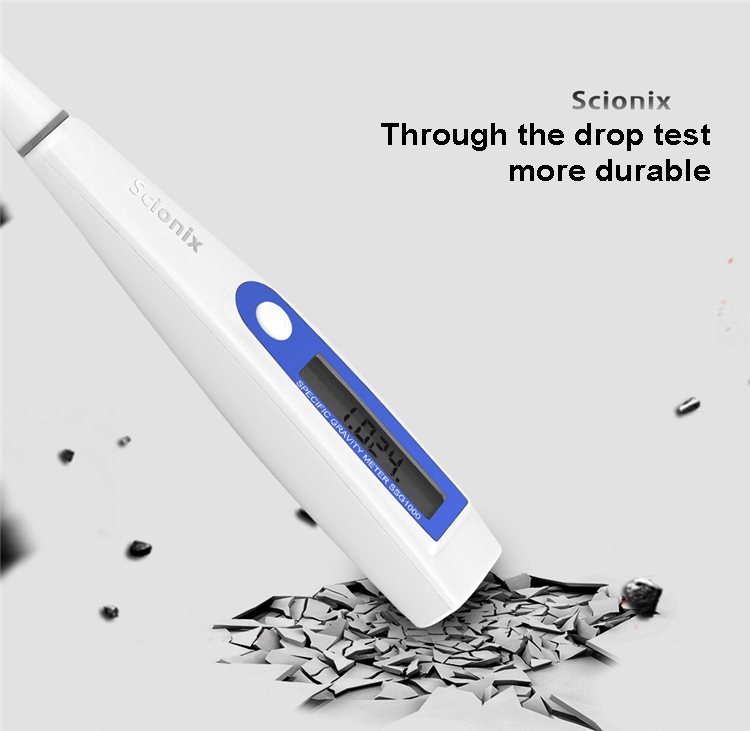 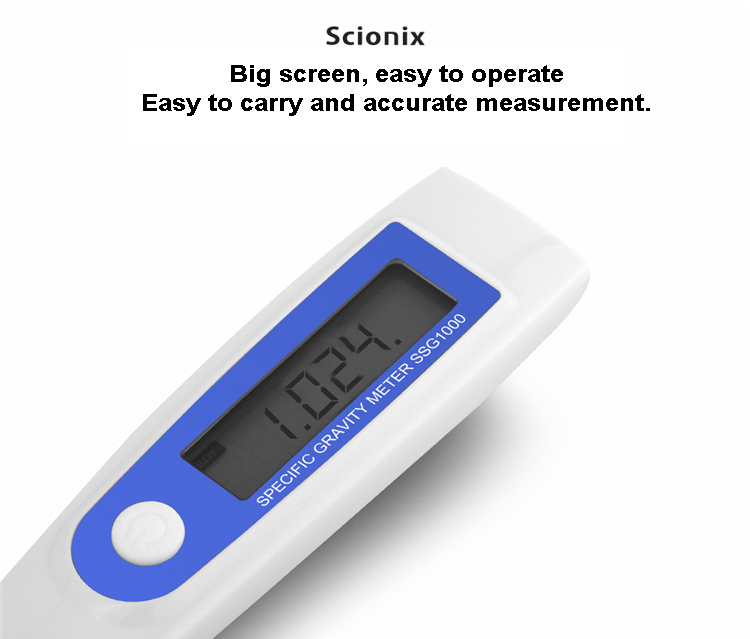 Eliminate the Uncertainty Associated with Mechanical Refractometers Digital Pocket Tester is a portable, rugged, water resistant device that utilizes electric conductivity to determine the specific gravity/salinity of natural and artificial seawater. 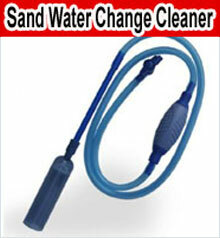 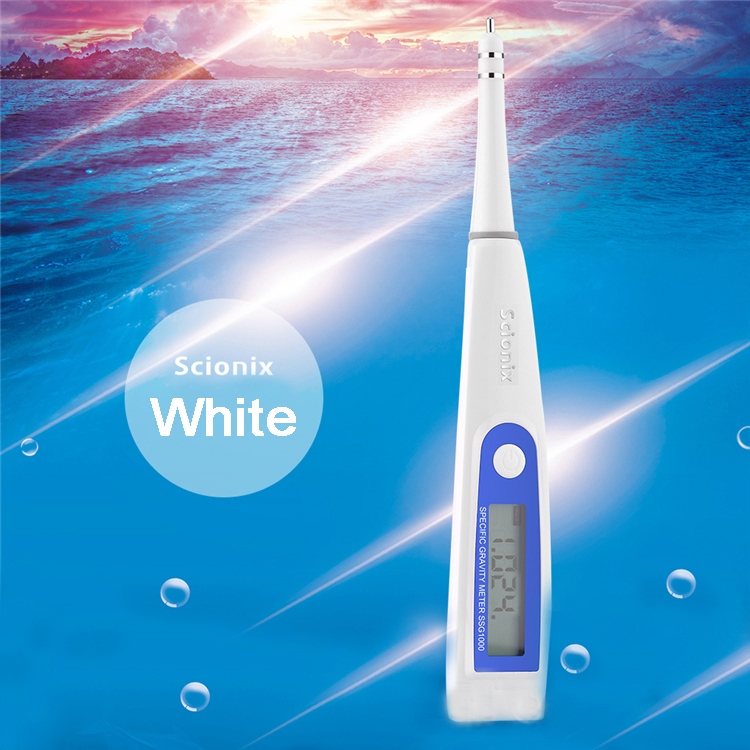 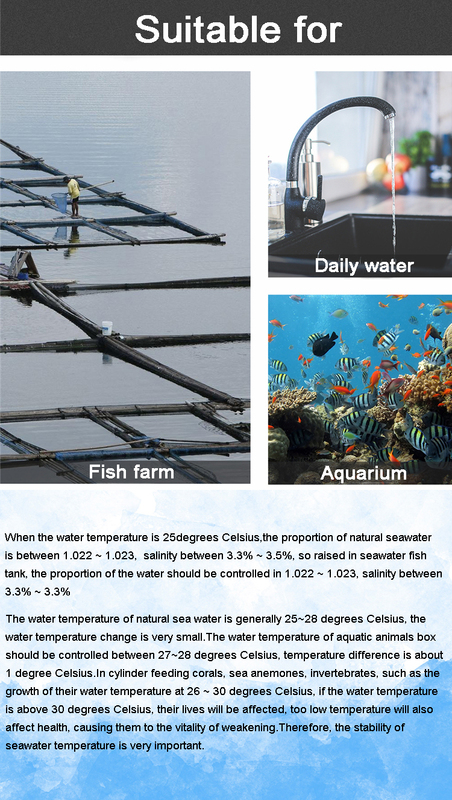 Within seconds, the salinity and temperature are measured and visually displayed on the easy to read backlit LCD screen. 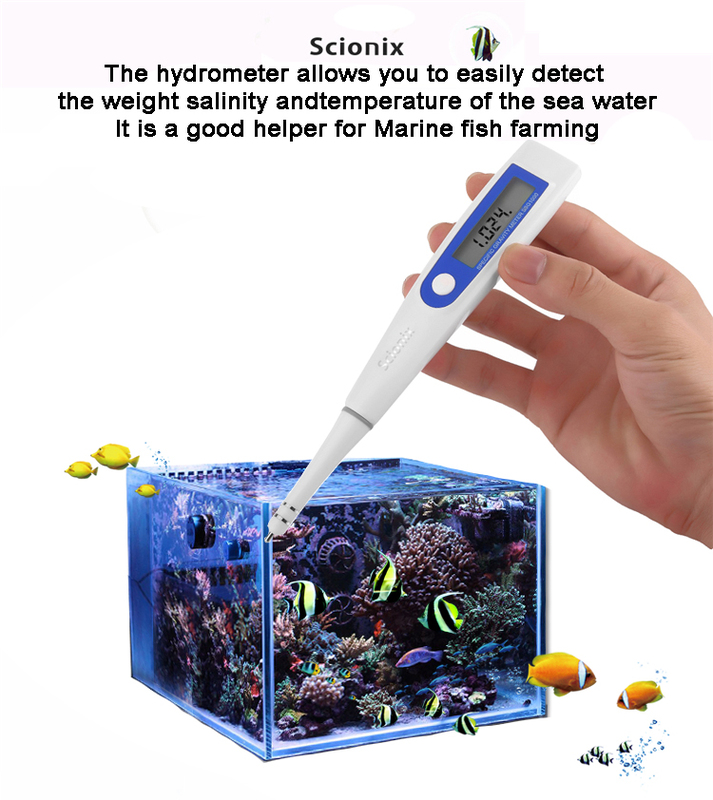 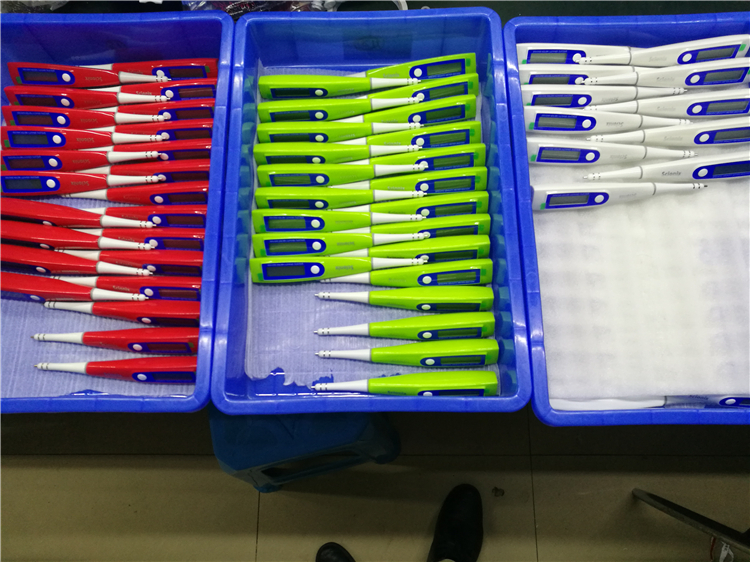 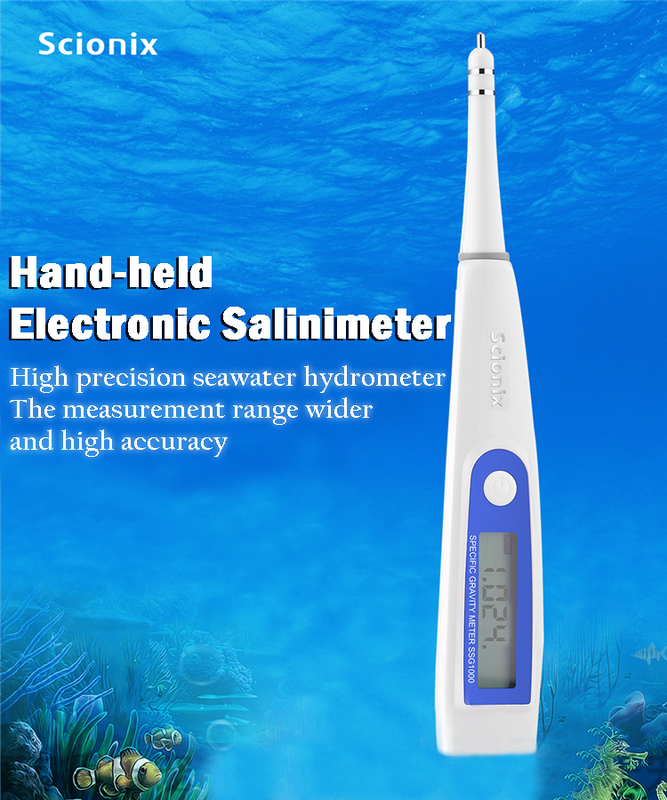 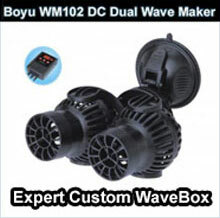 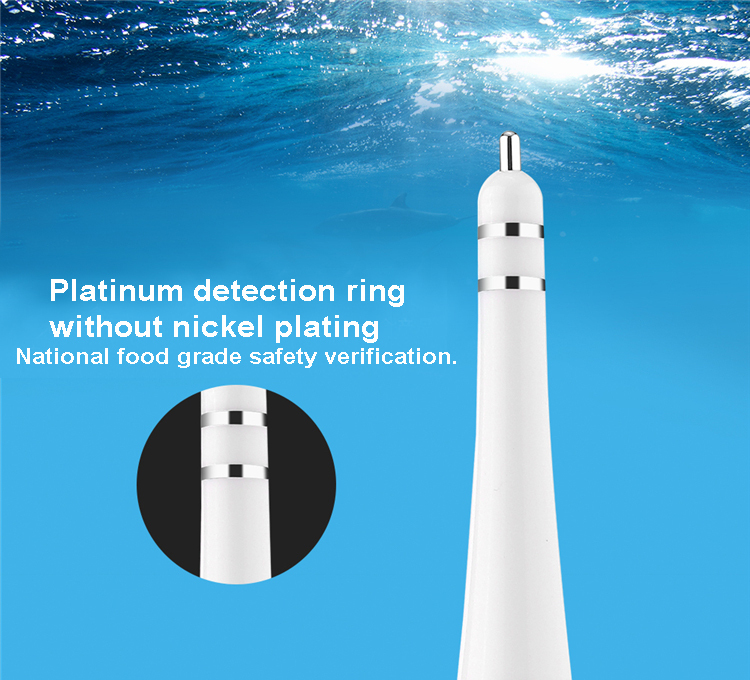 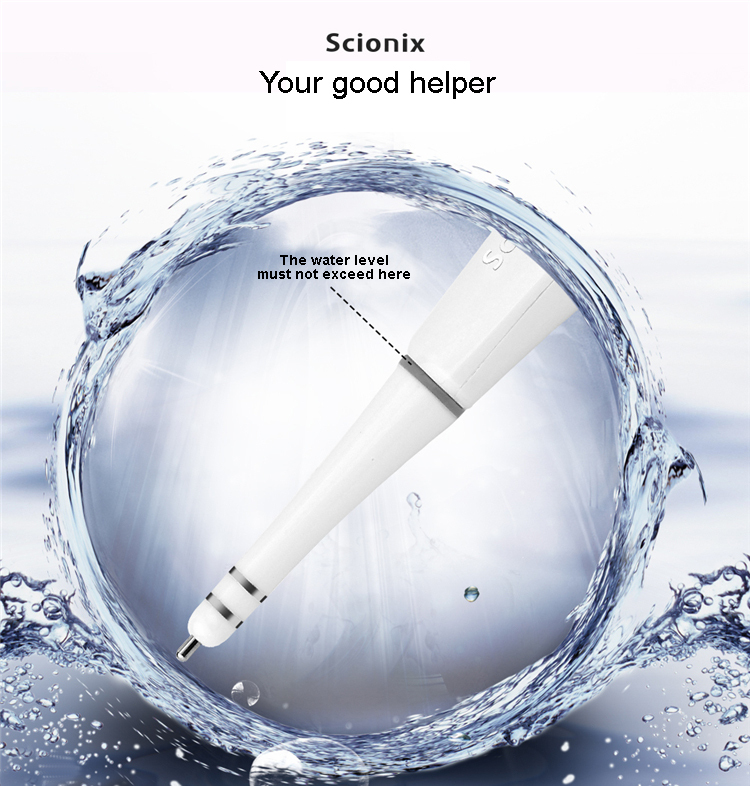 Features High Resolution Salinity Measurement Automatic Temperature Compensation Water Temperature Reading Large Backlit LCD Display. 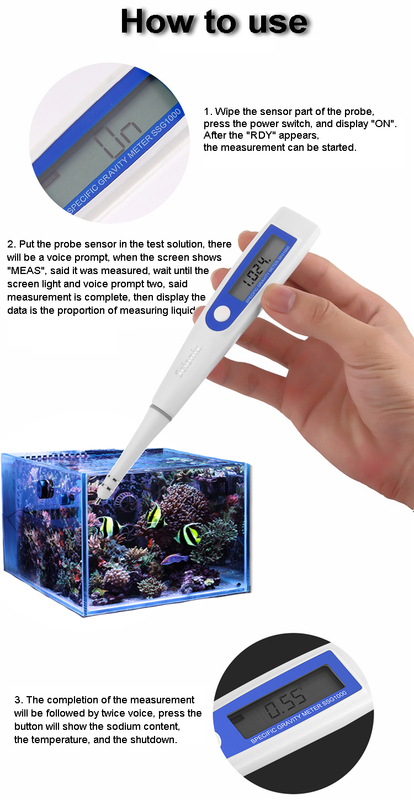 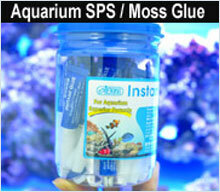 Works really Well fast to use find it to measure most accurate whit cap on in Aquarium.